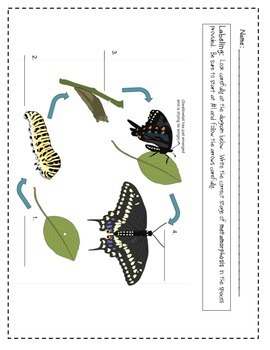 This activity is designed to teach your students about one of the many cycles found in nature. 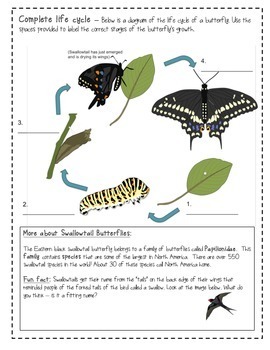 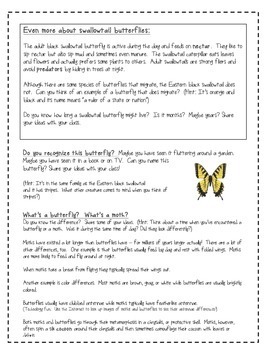 This lesson teaches about the four stages of complete metamorphosis of an Eastern black swallowtail butterfly as well as the differences between a butterfly and a moth. 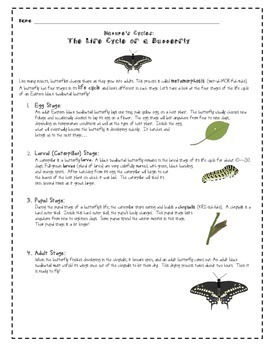 Color and black and white life cycle printables are included for your students to label.